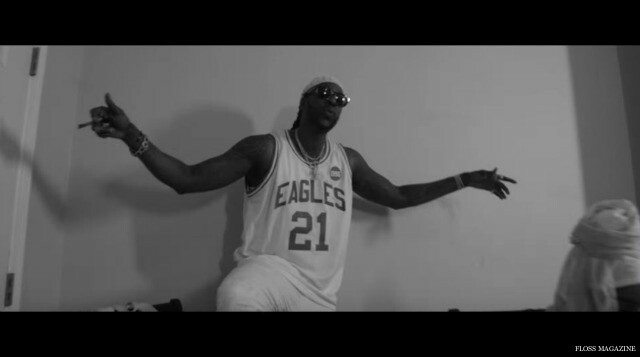 2 Chainz has released a politically charged music video for his song 100 Joints. The video is 2 Chainz’ response to Donald Trump and others who accuse Muslims of being a threat to America. 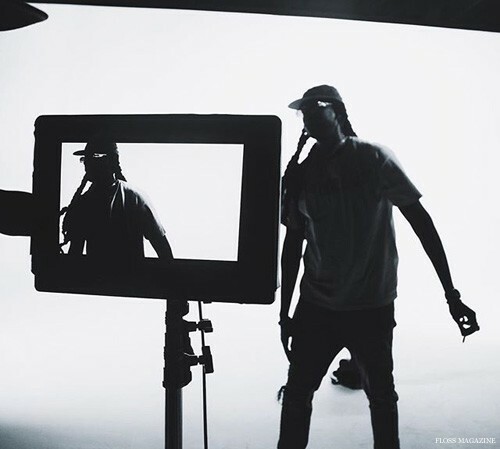 The song 100 Joints is taken from 2 Chainz’s and Lil Wayne collabo album Collegrove.  The video starts off with Donald Trump’s controversial statements about Muslims Donald J. Trump is calling for a total and complete shutdown of Muslims entering the United States until our country’s representatives can figure out what is going on. 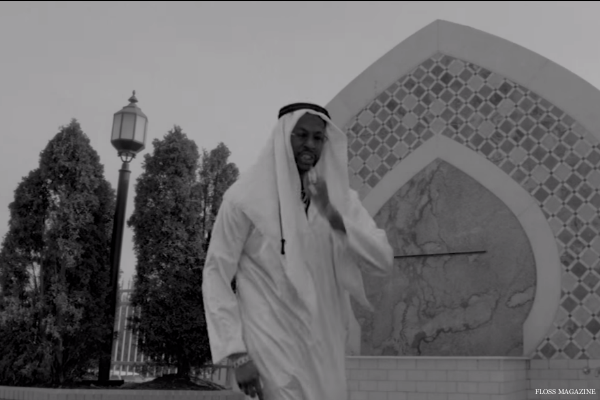 The video features a Muslim American family eating and praying together and 2 Chainz performing his song wearing an agal and keffiyeh. The video closes with the message, Muslim Amercans live their day to day life just like all other Americans. They are not all terrorist that hate America.